The secret to happiness is moving out of the mind and learning to delight in each moment. 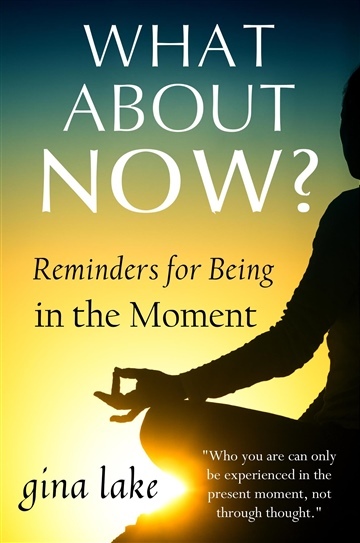 In What About Now, you will find over 150 quotes from Gina Lake’s books—Choosing Love, Embracing the Now, Radical Happiness, and others—that will inspire and enable you to be more present. These empowering quotes will wake you up out of your ordinary consciousness and help you live with more love, contentment, gratitude, and awe. Here is a sample: “Watch the mind as it tries, in every moment, to co-opt experience by translating it into a story. It tries to draw you away from experience into a mental world that simulates experience. It tries to draw you into an imagined story about the experience. If it succeeds, that story becomes your experience. 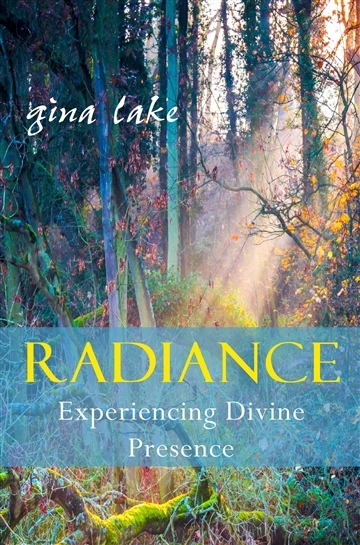 If you agree to go to this mental world, feelings will also arise and add reality to this world, but it is still a mental world.” Gina Lake is a nondual spiritual teacher whose teachings are similar to Eckhart Tolle's. After having a spiritual awakening in 1999, she has been dedicated to helping others awaken. 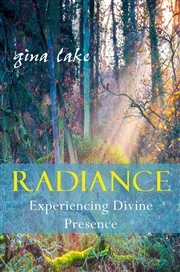 Gina Lake is the author of numerous books about awakening to one's true nature, including From Stress to Stillness, Trusting Life, Embracing the Now, Radical Happiness, Choosing Love, Living in the Now, Return to Essence, Getting Free, Anatomy of Desire, Ten Teachings for One World, A Heroic Life, and The Jesus Trilogy. She is also a gifted intuitive with a master's degree in counseling psychology and over twenty years' experience supporting people in their spiritual growth. Her website, radicalhappiness.com, offers information about her books and courses, free ebooks, book excerpts, a monthly newsletter, a blog, and audio and video recordings.